One S.P. French Mc and DJ in Edinburgh. 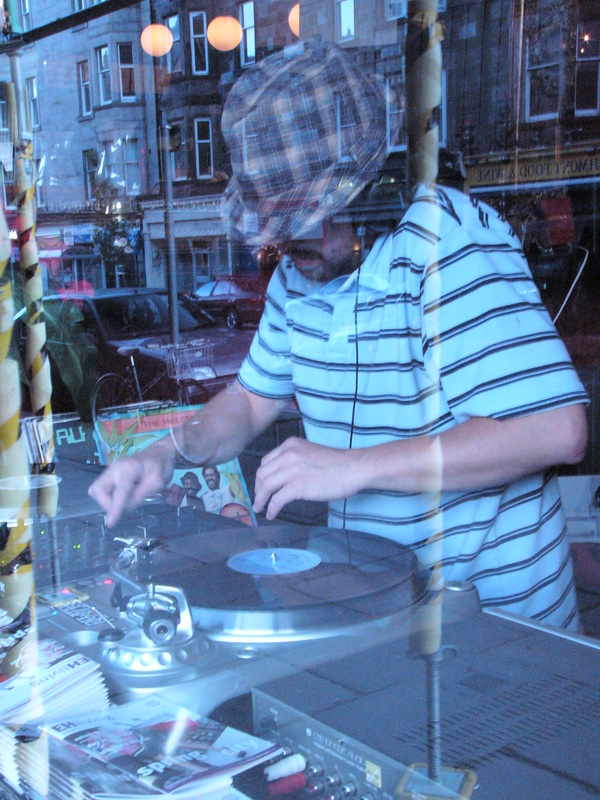 Scroll down menu here » Blog Archive » Be kind rewind selecta ! mc1sp.com | Be kind rewind selecta !